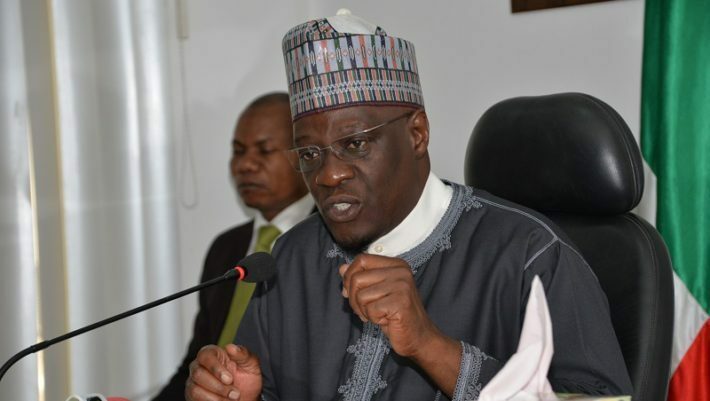 Abdulfatah Ahmed, Kwara State Governor, has announced plans to implement a minimum wage of N30,000 for workers in the state. The governor also approved the release of funds for payment of one month salary of Local Government and State Universal Basic Education Board (SUBEB) workers. Well done!